Only 1 P380 R-Dynamic SE *Ltd Avail* model left in stock! 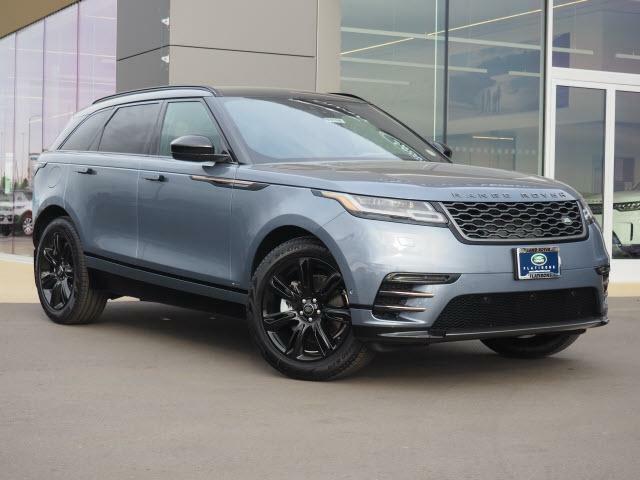 Non-Smoker vehicle Sunroof, NAV, Heated Leather Seats, 4x4, EBONY W/LIGHT OYSTER, PERFORATED GRAINED LEATHER & SUEDECLOTH SEAT TRIM, Back-Up Camera, Supercharged, Panoramic Roof, Power Liftgate, EBONY W/LIGHT OYSTER, PERFORATED GRAI. HEATED STEERING WHEEL. 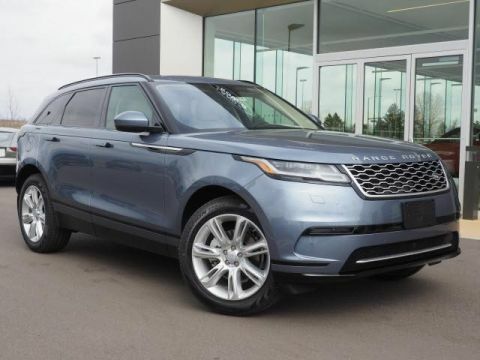 Byron Blue Metallic exterior and Ebony w/Light Oyster interior, R-Dynamic SE trim. FUEL EFFICIENT 24 MPG Hwy/18 MPG City! READ MORE! 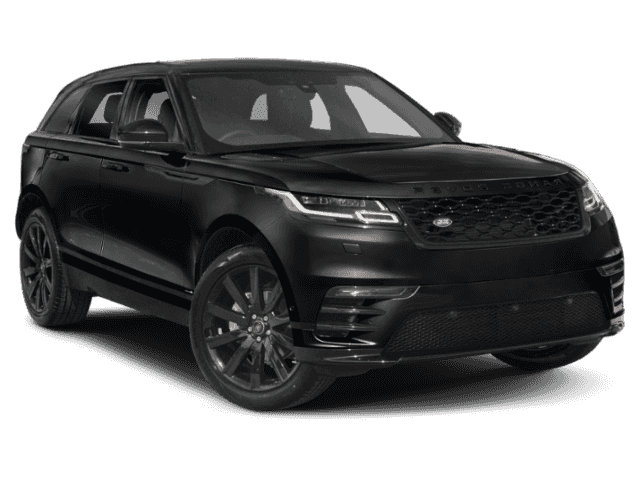 Navigation, Premium Sound System, iPod/MP3 Input, Onboard Communications System, Remote Engine Start, Lane Keeping Assist, Smart Device Integration, Hands-Free Liftgate, WiFi Hotspot. Rear Spoiler, MP3 Player, Remote Trunk Release, Keyless Entry, Privacy Glass. 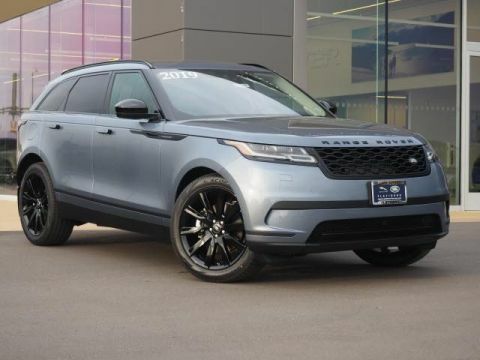 Non-Smoker vehicle Sunroof, NAV, Heated Leather Seats, 4×4, EBONY W/LIGHT OYSTER, PERFORATED GRAINED LEATHER & SUEDECLOTH SEAT TRIM, Back-Up Camera, Supercharged, Panoramic Roof, Power Liftgate, EBONY W/LIGHT OYSTER, PERFORATED GRAI. HEATED STEERING WHEEL. Byron Blue Metallic exterior and Ebony w/Light Oyster interior, R-Dynamic SE trim. FUEL EFFICIENT 24 MPG Hwy/18 MPG City! READ MORE!